My name is Petra and I’m a cyclist from Utrecht, the Netherlands. I’m married and have 2 sons, I work in a lab as a Research Technician. I started cycling only 1,5 years ago, and it really got me six months ago. I am a multi sports lover :). I especially love sports that contains speed, power, strenght or/and competition. I used to play tennis and ski, since I was 5 years old, when I was 20, I started to climb on walls. 3 years ago, I got my knee serious injured while jumping, with my skis, in a FUN….park… After 2 knee operations, I started playing tennis again but I torn my ligament in my knee again. Another operation was necessary (1 year ago). It was clear that I couldn’t play tennis anymore. Not the level I used to play, so I started to look for a new sport, better for my knees. My father used to cycle when I was young, he was pretty serious with it, but after a while he just stopped, but he kept his bike… :). When I was 15, I used his road bike to cycle with it, but nothing very serious. He gave his bike to me, when I moved out of the house. So I started to cycle on my father’s bike and then… it got me! I was so happy to find a new sport and passion ! After a few months I was ready to buy my precious ;). I am still very happy with my bike! Cycling makes me happy, very happy. For me it is the perfect combination of everything I like and love. As I mentioned before; I love speed, to be outside, to challenge myself and I love nature. Cycling combines it all! (I do miss the competition, but Strava helps a bit ;). When I’m cycling, I look around and see the beauty of my country, I am lucky that a live in a part of the the Netherlands where you can ride different routes. Along the river, through the fields, into the woods, Utrecht and his surroundings has it all! My next goal? Cycling in other countries, I really love the mountains, especially the Dolomites. But before I go there, I have to practice more and gain more experience and… I need some people to join me ;)! I love the cycle community, its big! And I never get tired of the pictures from bikes and people on their bikes, because we all share the same passion. 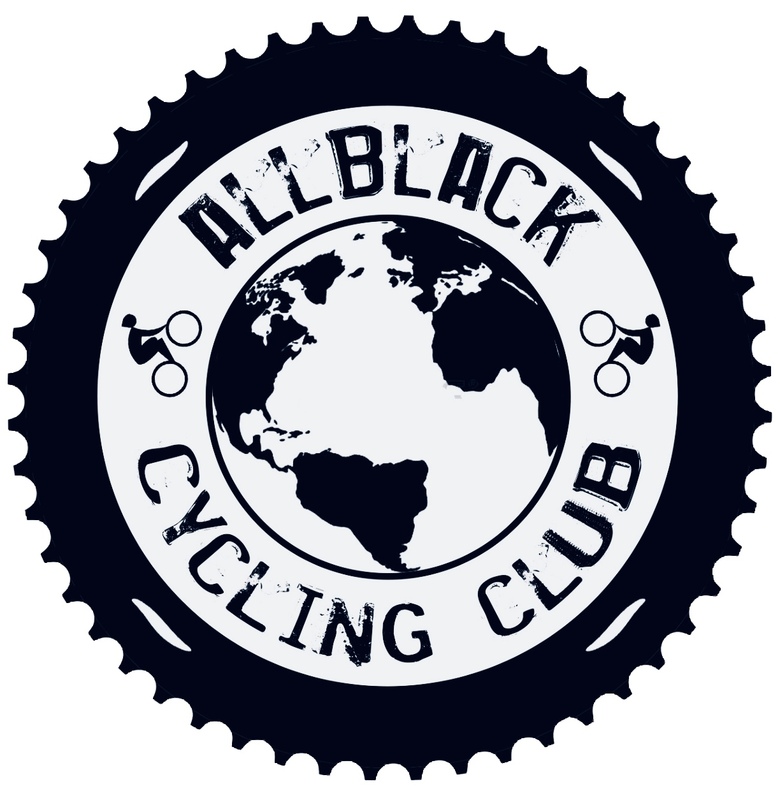 I therefore think it’s really nice to be a part of the Allblack Cycling Club, it is nice to read the story’s of people from different countries! See you on Insta!